ngpl123 – Next Gen Publishing Pvt. Ltd.
Mumbai, February 10, 2017: BTVi – India’s premier English business news channel and Car India and Bike India presented India’s biggest auto awards – “The Auto Show Cars India and Bike India Awards 2017” today, in Mumbai. The awards were presented in the presence of Mr. Satish Sahastrabudhe, ‎Additional Commissioner of Transport, Govt. of Maharashtra. The ceremony witnessed a spectacular culmination of a keenly contested auto battle in the company of elite personalities from the corporate world and auto industry. A total of 35 awards were presented across two and four wheeler segments. In four wheeler segment, ‘Automobile of the Year’ was awarded to Maruti Suzuki Vitara Brezza, Maruti Suzuki India Ltd. won the ‘Automobile Manufacturer of the Year’ and Hyundai Motors India Ltd. won ‘CSR of the Year’. In the two wheeler segment, TVS Apache won ‘Two wheeler of the year’ and Honda Motorcycle And Scooter India Pvt. Ltd. was awarded ‘Two Wheeler Manufacturer of the Year’. The list of award winners across all categories is mentioned below. During the award show, BTVi unveiled the ‘#MissionNoEmission’ initiative in the presence of key influencers of the industry. Through this initiative, BTVi plans to engage key decision makers and viewers to take the pledge of ‘#MissionNoEmission’ for a greener tomorrow. A line-up of content will also be created educating viewers towards making India cleaner and greener and engaging them to take up the pledge. The initiative will be amplified through 360 degree marketing campaign. A special message was shared by Shri Nitin Gadkari, Minister for Road Transport and Highways congratulating the team for motivating the industry. Adding to this he states, that pollution is a major issue and he wants to import substitute cost effective and pollution free solution. He also hopes to see more electric cars and scooters. Every year, from 2006, this event honors and recognizes the best in the automotive industry across various categories and celebrates its achievements. The jury panel comprised of experts like Sam Katgara (Former Rally Driver), Navaz Sandhu(Former Rally Driver), Rayomand Banajee (Rayo Racing), Siddharth Zarabi (Executive Editor, BTVi), Swati Khandelwal Jain (National Corporate Editor & Editor The Auto Show, BTVi), H S Billimoria (CEO, Next Gen Publishing Pvt. Ltd.), Aspi Bhathena (Editor, Bike India and Car India), Sarmad Kadiri (Executive Editor, Bike India and Car India) , Jim Gorde (Principal Correspondent, Bike India and Car India) and Cyrus Gazdar (Chairman & MD – AFL Pvt. Ltd.). BTVi, India’s premiere English business channel with unique access to newsmakers and research-based data, focuses on stories that affect markets and business. BTVi provides immediate perspective on critical business news as it happens and from where it happens. Backed by a team of enviable Indian journalists, we deliver the most credible insights to our viewers. The core of the channel’s viewership is formed by influential leaders, business executive and opinion makers. Reuters, the world’s largest international multimedia news provider and BTVi have joined hands to bring financial and business news from across the globe to Indian viewers. About Next Gen Publishing Pvt. Ltd.
Next Gen Publishing Pvt. Ltd. is a leading special interest magazine publisher in India, offering the finest in the field of print and digital publishing. They have a portfolio of 6 B2C titles, Car India, Mother & Baby India (both licensed from Bauer Media, UK), T3 India (licensed from Future Publishing, UK), Bike India, Smart Photography , Ideal Home & Garden set trends in their categories, they have also earned considerable critical acclaim. In order to engage with a new set of readers and enthusiasts, Next Gen operates state of the art websites for 6 of its publications, along with full fledged content apps. 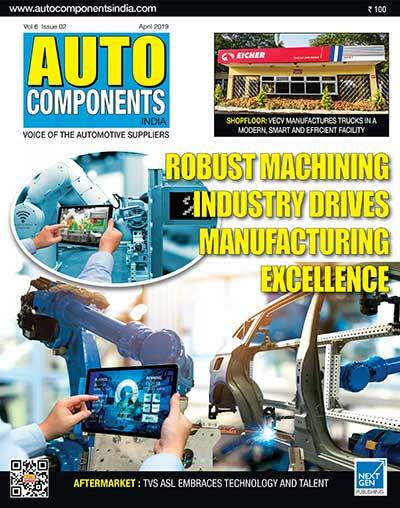 In addition Next Gen Publishing has three B2B magazines, Commercial Vehicle, Auto Components and Power Watch India. All the magazines (B2B and B2C) of Next Gen are also available on all major digital ezine platforms. 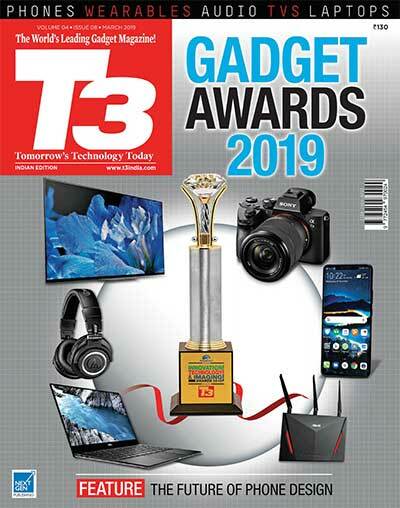 All these magazine brands have been successfully leveraged with associated awards – the Car India & Bike India Awards, Auto Components awards, the T3 India awards, the Smart Photography Awards and the Apollo CV Awards. 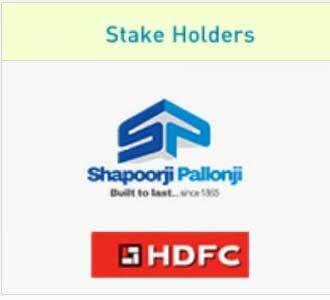 19 Automobile Manufacturer Of The Year Maruti Suzuki India Ltd.
22 CSR Award Of The Year Hyundai Motor India Ltd.
13 Two-Wheeler Manufacturer Of The Year Honda Motorcycle And Scooter India Pvt. Ltd.
1.To celebrate motherhood at every step through positive articles and inspiring, beautifully shot pictures. 2.To be the reader’s friend and hold her hand through the most trying times. 3.To devote time and energy (which the pregnant woman or new mother does not have) to get expert advice, be on the cutting edge of baby and product news, and give it to the mother in an easy-to- read format. 4.To make the mother feel like she belongs to a mum’s club, which offers personal insights from other mothers instead of being coldly clinical. 5.To be the quick, one-stop consultant for everything related to pregnancy, birth and child care. 1.Accurate information that’s suitable to the Indian context. 3.Connectivity to other mothers and their experiences. 4.An update on all that’s happening in the baby world. Mother & Baby has an online extension which goes beyond the print magazine, it aims to provide a whole host of interactive tools and multimedia content for its readers, to engage with the Mother and Baby team team and other expecting and new mothers. 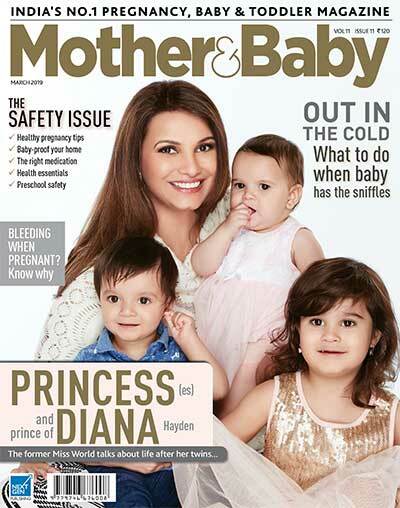 Visit www.motherandbabyindia.in for more. We are house proud. And home loving.And that’s what we are hoping The Ideal Home and Garden will reflect. The happiness, the contentment and the peace we talk about in the magazine are all part of the emotion we feel for our home. With work occupying centre stage in most of our lives, home has become that much more rare, and so, more precious. It has come to stand for everything that work isn’t. Familiarity, comfort, privacy, luxury, relaxation, recreation, personal space. 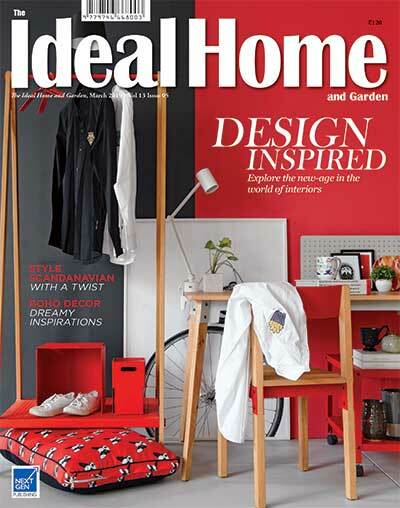 Having said that, we’d also like to emphasis that The Ideal Home and Garden isn’t only about interiors – to label it that would be unfair. It would, sadly, narrow its scope. In essence, we are all about good, comfortable, wholesome living – the magazine covers all the pieces of living that go in to make the picture complete. It is all about the home (inside and out of it) and the life you lead around it. Homes around the country (city apartments, country homes, holiday cottages, quaint bungalows in not-so-busy bylanes), gardens (from balcony trimmings and indoor plants to well-manicured lawns and terrace conservatories), market information, great gadgets, handy appliances, good things to do this season, value-for-money shopping (at home and abroad), gastronomic indulgence, house fashion, do-it-yourself delights, easy makeover suggestions and lots of tips, trends, ideas and advice are all a part of this pleasure parcel. We intend to reflect a lot of the market trends along with creating and setting a few good ones of our own – to inspire and excite our readers as well as the market that caters to them. Through the magazine, we provide our readers access to a voracious marketplace, the ultimate consumer’s dream. Finally to put it all in a nutshell, the endeavour is to capture a way of life that everybody aspires to. One where everything is beautiful. And at the end of the day, we’d like to believe that we’re creating great lifestyles. Unlike other photography magazines, Smart Photography has to its credit names that have been synonymous with defining and recognizing benchmarks in the industry. Not only do we understand the importance of this wonderful art form, we have also been instrumental in introducing the world’s first and finest technologies to this part of the continent. Finally, the one facet that sets us apart, is our unbiased and true-to-the-core equipment reviews that have not only helped photographers decide their essential tools, but have also proved a source of constructive feedback for manufacturers. So, what happens when all these passionate and dedicated people come together under one roof? The result is an inimitable photo magazine that is all set to redefine the world of photography and imaging! 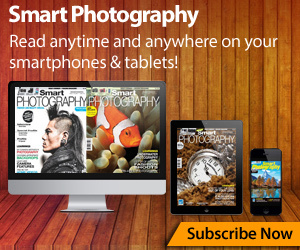 Smart Photography has an online extension which goes beyond the print magazine, it aims to provide a whole host of interactive tools and multimedia content for its viewers, to engage with the Smart Photography team and fellow photography enthusiasts. Visit www.smartphotography.in for more. As you may be aware, quality is second nature to us. However, we would like to reiterate that we are a part of the photographic fraternity and hence stay truly committed towards the expansion of the Indian photographic industry, in addition to spreading the knowledge associated with the art form. 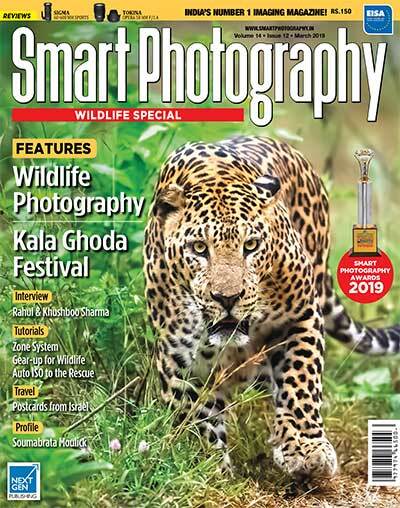 In addition to addressing the imaging needs of today’s budding photographers, amateurs and professionals alike, Smart Photography will act as a catalyst in the growth and prosperity of South Asia’s imaging industry. It will also set the highest standards in photographic journalism seen in our part of the world and will truly represent the industry vis–vis the government and other institutions. From a low-profile, functionality first aspect the Indian Commercial Vehicle industry has made startling progress to become the cynosure of many a global major’s eyes. However this success story has seldom received the attention it deserves. Not only does the path breaking Commercial Vehicle attempt to set the record straight, it represents a hat-trick of sorts for Next Gen’s automotive division. 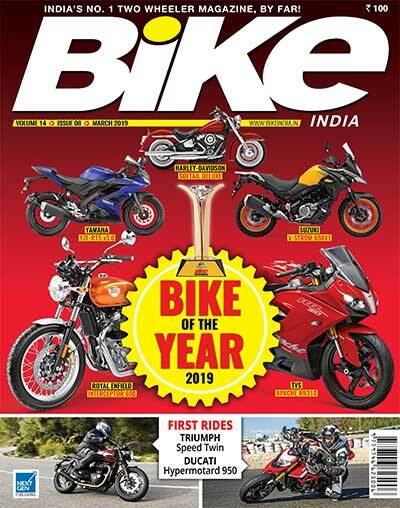 Joining forces with Car India and Bike, Commercial Vehicle will provide clear, in-depth and differentiated content for readers across the spectrum of the automotive industry. 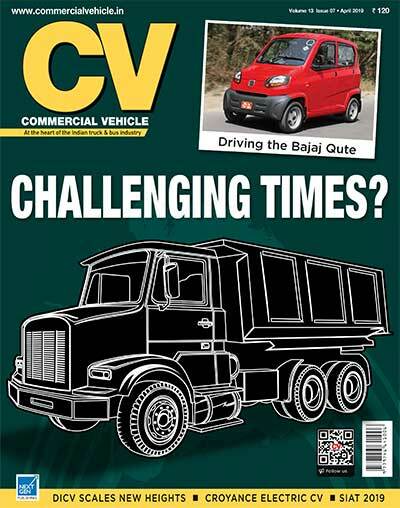 To be the voice of the Indian Commercial Vehicle industry. We will do whatever it takes to attain that position and retain it . CAR magazine, overwhelmingly acknowledged as the world’s best car magazine, has driven into India under the name of CAR India. Explosive and vibrant, as well as serious and sensuous, CAR India has been launched to satiate the discerning automobile enthusiast who knows his radiators from his air filters. Full to the brim with spectacular international stories, fantastic Indian features and the hows and why about motorsport the world over, CAR India is for the insightful. Stories coupled with incisive analysis take the reader behind the scenes to explain the “Why” behind the “What,” all this accompanied by stunning visuals courtesy award-winning design and publicity. 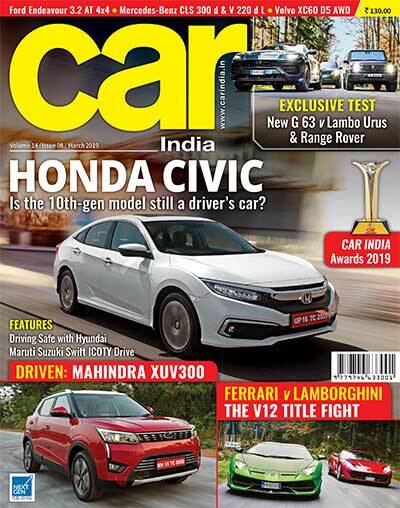 CAR India is an authoritative automobile magazine, written for people with a burning passion for anything on four wheels. At the helm of CAR India is the very experienced Aspi Bhathena, one of the most respected names in the Indian and international motoring journalism. CAR India has an online extension which goes beyond the print magazine, it aims to provide a whole host of interactive tools and multimedia content for its viewers, to engage with the CAR India team and fellow automobile enthusiasts. Visit www.carindia.in for more. 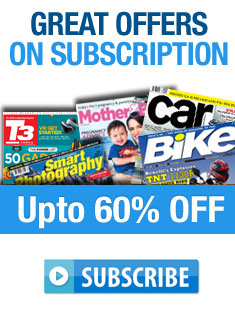 CAR India prides itself in being an enthusiasts’ magazine. It calls a spade a spade. Our objective is to enthrall the reader with imaginative stories and features, month after month. We will go anywhere, and any distance to drive a car. With its authoritative features, breathtaking visuals, award-winning design and vibrant colours, CAR India is set to redefine motoring journalism in the country. Next Gen’s remarkable growth since its inception in 2005 in the fiercely competitive special interest publishing space is largely about self belief. A group of 6 individuals armed with a capital of a few lakhs, believed they could build a publishing house to feed the hunger for specialized content in a country that continues to grow at a torrid pace. With nine dominant magazine brands and successful forays into six business channels in related areas, that belief stands largely vindicated. From six people the company has grown into a 150 people strong publishing major with national presence. The company now has five consumer titles, Car India, Bike India, Mother and Baby, The Ideal Home and Garden, Smart Photography and it has three business/trade magazine titles Commercial Vehicle, Power Watch India and Auto Components India. Among these titles Car India, Mother and Baby are licensed titles and the balance are indigenous titles.